We are a licensed Washington state recreational marjuana retailer. Here you will find friendly and knowledgable budtenders . 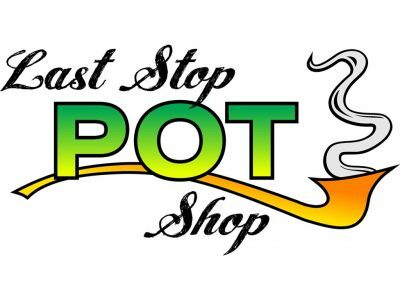 The Last Stop Pot Shop is the LAST STOP to stock up on all your goodies before heading over the pass. Looking for a recreational marijuana and or medical marijuana near you? 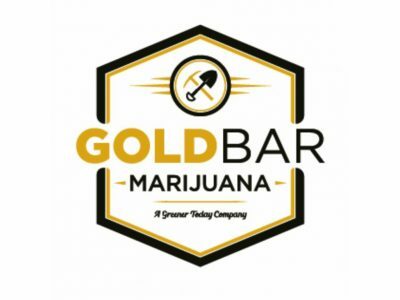 Gold Bar Marijuana serves the areas of Gold Bar, Sultan, and Monroe. We offer an amazing selection of recreational marijuana with deals surely to put a smile on your face!